Thank you for voting us the Best Bakery in the Indianapolis area! 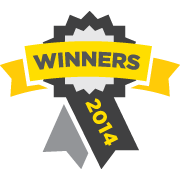 We were also runner up for best donuts, thanks to you! Posted in In the News and tagged best bakery, best donuts, indianapolis, vote.